Quality begins in the mind. 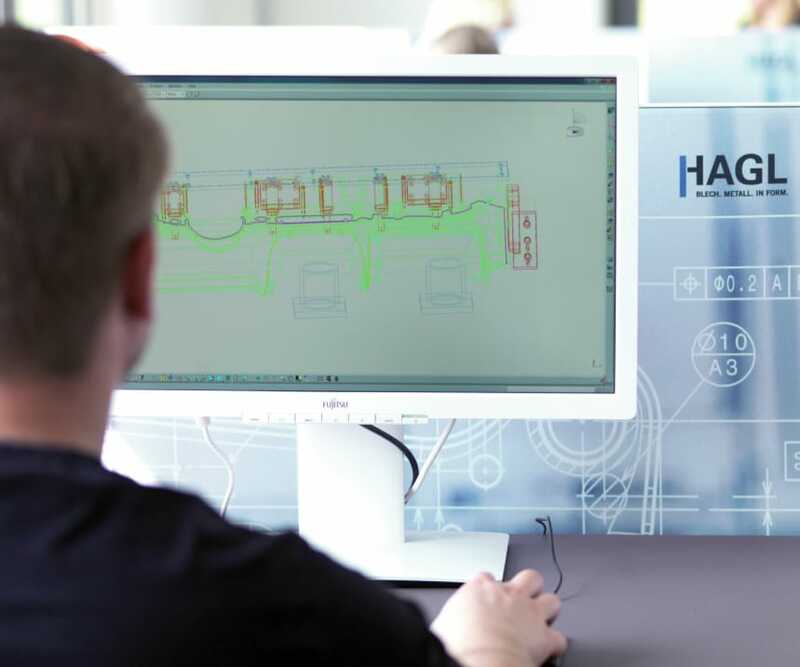 With state-of-the-art computer technology, at our CAD and CAM workstations we design all the necessary resources to make products from your ideas. For you to experience hands-on. We use all the technical possibilities in our communication with you. All common data record formats are recognised, processed and used for production.